The truth about Reiki healing is that it is not just a technique for healing but it is a spiritual practice for attaining Nirvana. 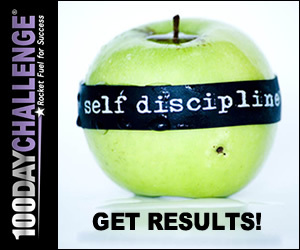 It is not just a method of getting rid of disease but a way to stay healthy and grow holistically. Reiki is a way of life. Reiki is pronounced as 'ray-hey'. Reiki is a healing practice that is at least as old as the teachings of Lord Buddha. Various forms of Reiki have been discovered. Buddhist monks in different parts of the world have been using this healing process to speed up spiritual progress of students. There are variations, but essentially the practice is the same. Buddhist Monk Dr Mikao Usui rediscovered Reiki in Japan and offered his teachings in the Usui system of natural healing. The Usui system is very simple and at the same time it is very powerful. The word Reiki is a combination of two words: Rei meaning Universal and Ki meaning life force energy. All living beings function due to energy or Ki. Reiki however is a special kind of energy. While Ki is the energy contained in the body, Reiki is the energy of the Universe. Reiki energy can be invited and channelled by anyone who has been attuned and trained in the process. This is a primary teaching of the first degree of Reiki. The ability to activate and use the Reiki energy is acquired during attunement done by the Reiki Master. The student needs to sit in a receptive posture while the Reiki Master opens the channels through which the Reiki energy flows into and through the body. Once the channels are opened, the student can request the Reiki energy to flow through him/her to heal, balance, energise any person, living being, objects, thoughts, intentions, goals, events, situation, environment or planet. Reiki energy comes from the vast and limitless Universe and is inexhaustible. There is unlimited supply available. While channelling Reiki energy the practitioner experiences being full of energy. Reiki energy flows through the healer and accomplishes any result that is good for all concerned. These powers come with the discipline of daily 1 hour of Reiki practice. Reiki solves the problems and does corrections at the cause level. Reiki being a spiritual energy, is very intuitive and intelligent. Reiki reaches where it is needed and in the quantity that it is needed, automatically. In this Universe there are many different kinds of healing energies. 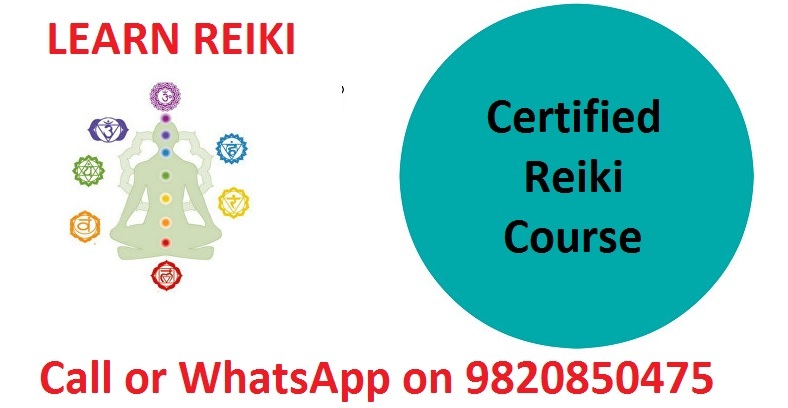 Reiki is a special kind of pure spiritual energy that only does the greatest good for the greatest number of people at the highest possible level. Sachin is a Reiki Grand Master in Mumbai. His mission is to spread Reiki through his Reiki blog, Reiki courses and his students who have taken Reiki Master degree. He is committed to spreading Reiki all over India to create health, wealth and happiness for everyone. 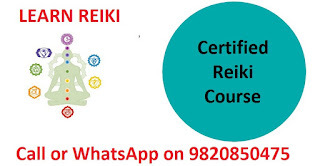 To learn Reiki in Mumbai you can contact Sachin on +91 9820850475. He conducts Reiki Training for individuals, groups or companies.